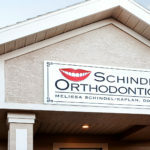 When a business tenant moved out of her building, Dr. Melissa Schindel-Kaplan used the opportunity to respond to recent growth by commissioning a new, expanded office space. 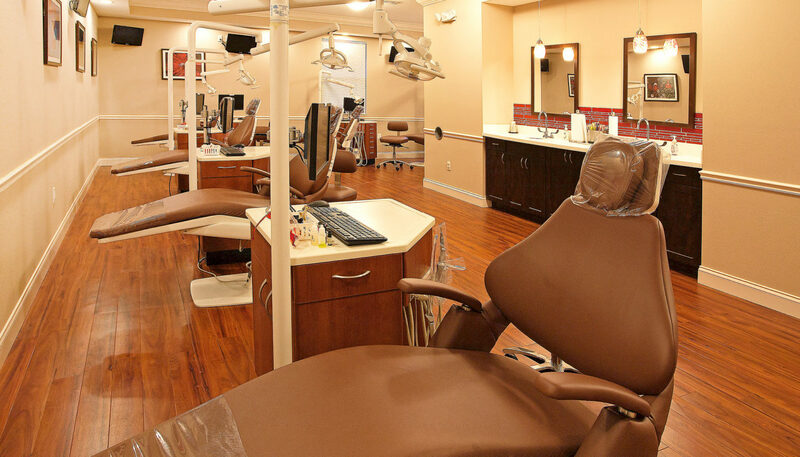 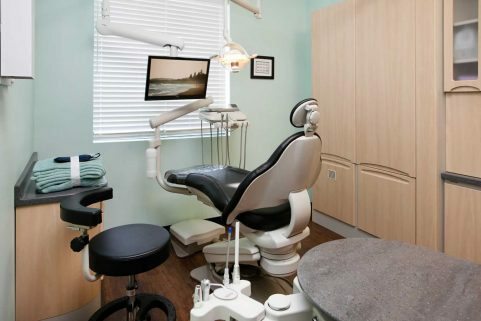 The 4,320 SF facility now features a spacious treatment room for routine adjustments and private treatment room for longer procedures. 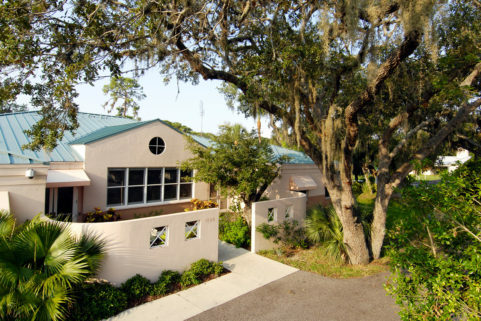 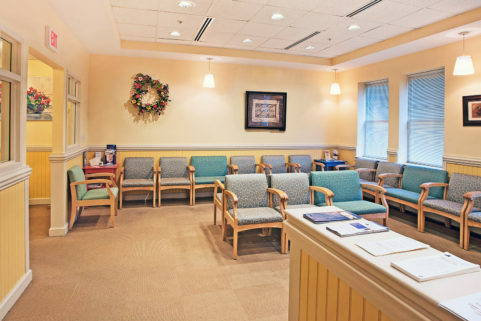 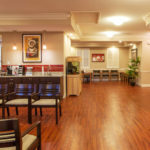 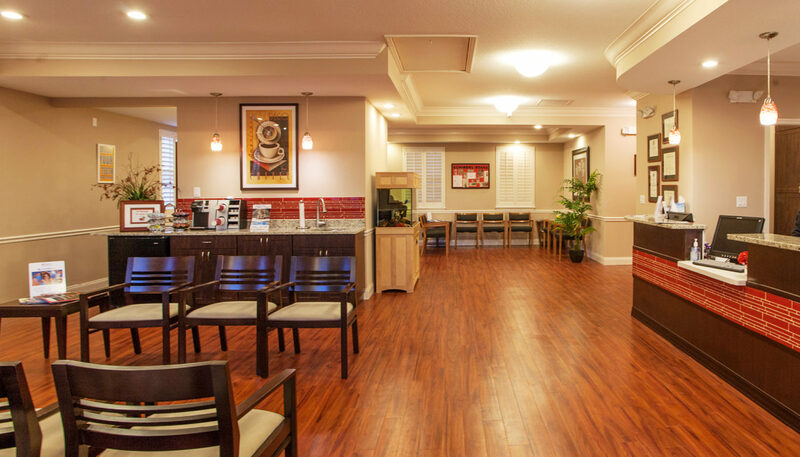 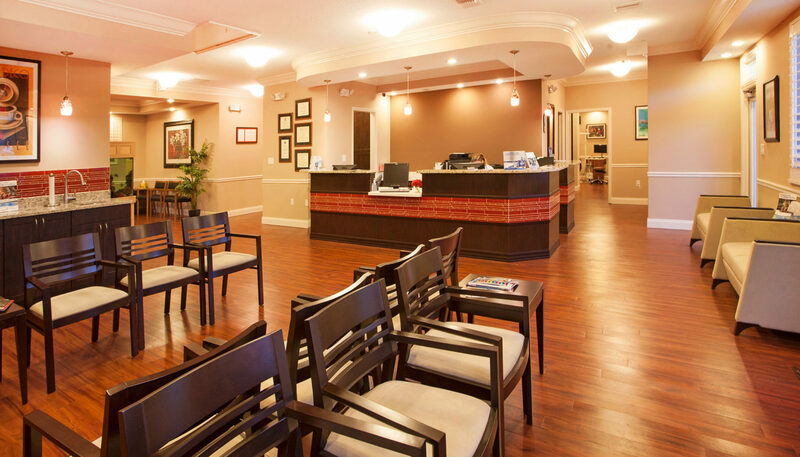 The expansive reception area includes a brushing station, beverage bar, tropical fish tank, and children’s play area. 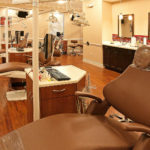 The renovated space also has an employee fitness room, kitchen, and conference room. 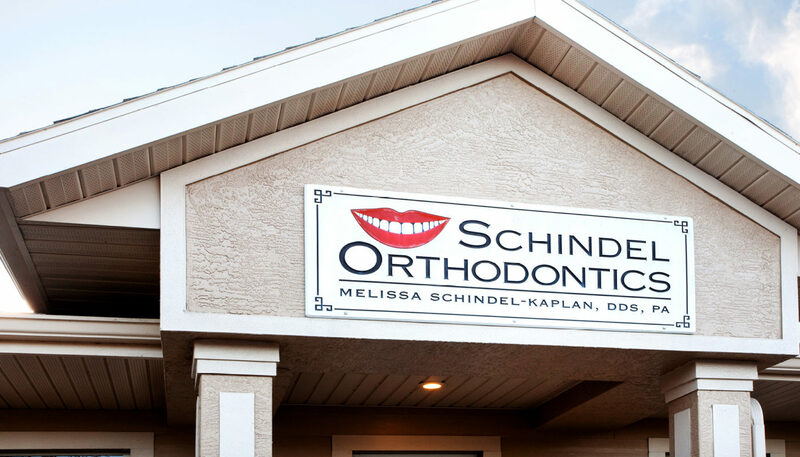 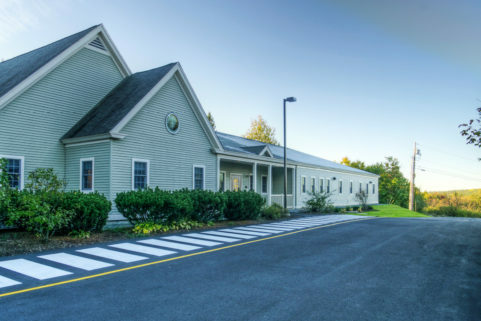 Traffic flow at Schindel Orthodontics is now smooth and efficient, and the waiting area doubles as a gathering place for presentations and events.